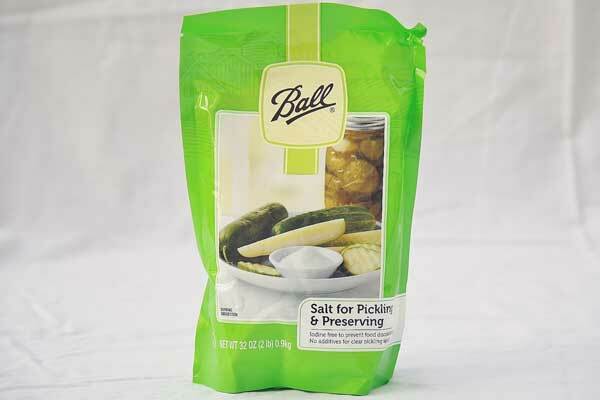 We offer four varieties of salts for making sauerkraut. 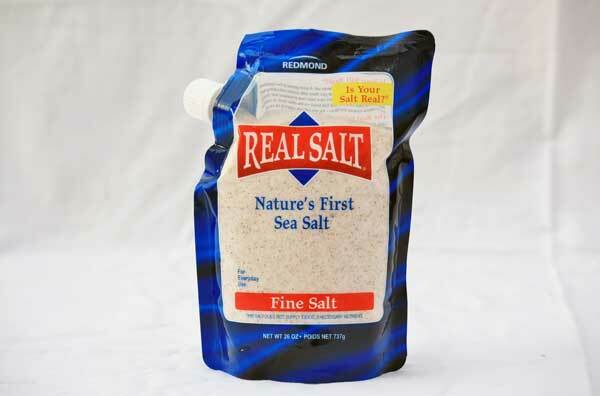 Beginning fermenters will use sea salt, pickling/preserving salt, or pickling/canning salt. 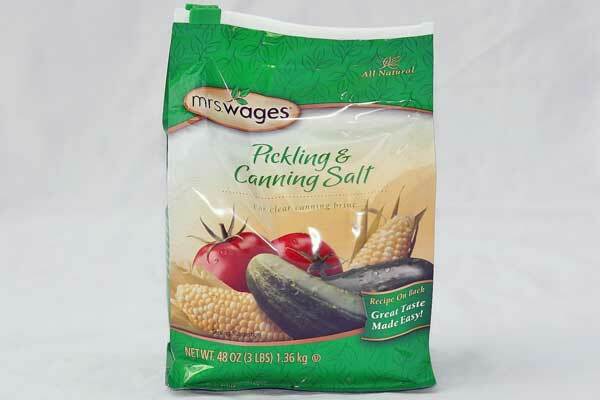 These salts make fermenting easy, because they do not contain additives. 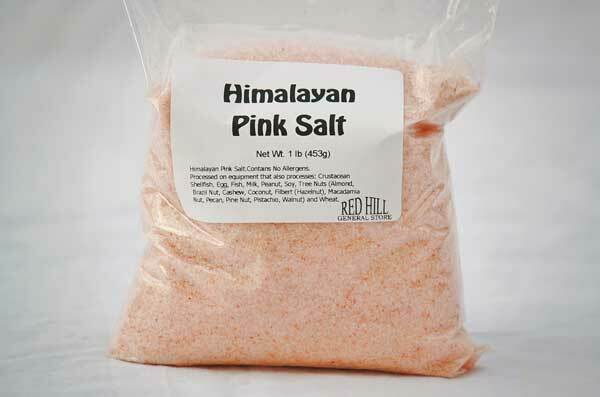 Mineral-rich salts like Pink Himalayan and Redmond Real Salt contain naturally occuring minerals. Veteran fermenters will want to try these products for the health benefits and complex flavors.